Marie Wiseman, 64, of Maricopa, passed away on January 4, 2018 in Mesa, Arizona. Marie was born in Prince Edward Island, Canada to John and Louise Barrett on October 10, 1954. The family later migrated to Massachusetts where Marie developed her fondness for animals and their welfare. At the age of 18, Marie made her way to Arizona where she became rooted in the Sonoran Desert, unwilling to leave its warmth and stark beauty. 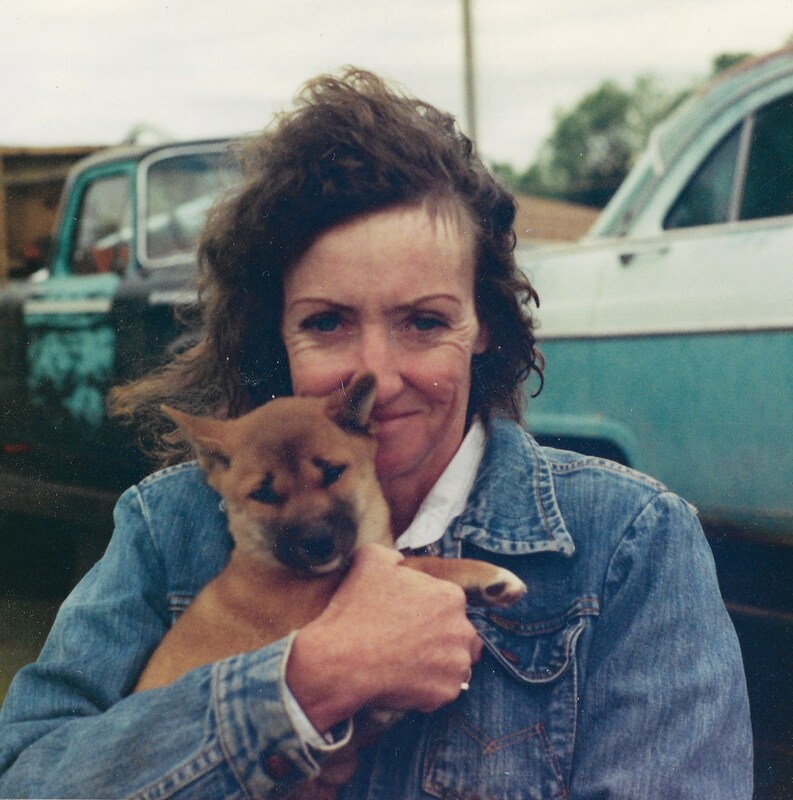 Marie worked locally for many years, but her most gratifying job was with the non-profit Arizona Humane Society where she served as a board member and helped provide a second chance to homeless, sick, and injured animals. Marie consistently worked to assist and provide better treatment for all creatures. Given what she accomplished over the years, it seems animals couldn’t have found a truer, or more devoted, friend. Marie loved to spend time outdoors with her animals where she enjoyed a myriad of colorful sunsets at her home on the fringe of the city before she married the love of her life, Ron Wiseman, in 1997. Marie is survived by her son, Aric; daughter-in-law, Elena; and her four siblings, Helen, Margaret, Carole, and Vincent. The family will celebrate Marie’s life and legacy with a Celebration of Life on January 26, 2019 at 3:00pm at Bunker’s Garden Chapel, 33 North Centennial Way, Mesa, Arizona 85201. In lieu of gifts, please send donations addressed to Arizona Humane Society in care of Marie Wiseman, 1521 West Dobbins Road, Phoenix, Arizona 85041. Condolences may be expressed at https://www.bunkerfuneral.com. We are so sorry for your loss. Our deepest sympathies go out to your family! Sorry for you loss. Be assured that your friends will be here for your difficulty time. Wish her Rest In Peace! Sorry for your loss. We only met her for few times,but she is such a nice and kind person.Her kindness is still here today with kinder and papa. May God give her eternal rest and the family the strength to bear the great pain.